Eastvaal Motors strives to provide excellent service in each and every one of our departments. Customer service is key to us. We are always looking to better our customer services strengthen our relationship with you. Whether you have felt that your experience at our dealership has been above expectation, average or really needed improvement, we WANT to hear from you. 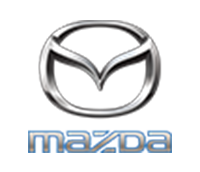 Please click on the button below to rate our service and assist us in being the best dealership we can be for you!